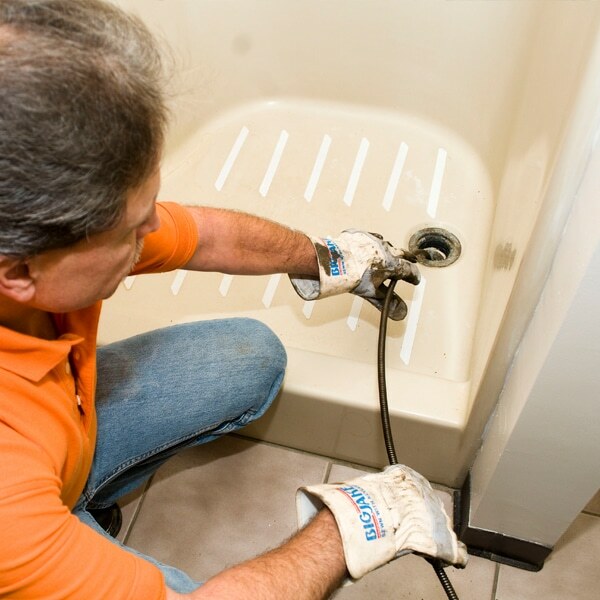 We offer fast and reliable services when you are most in need. 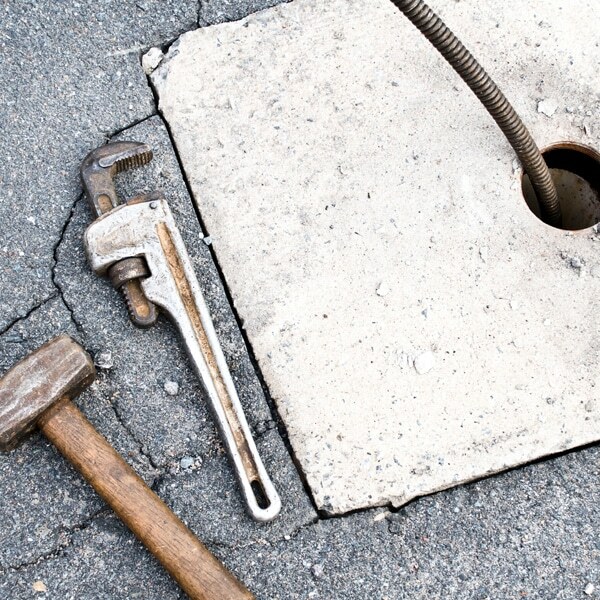 We work around the clock, 24 hours a day for emergency drainage problems. 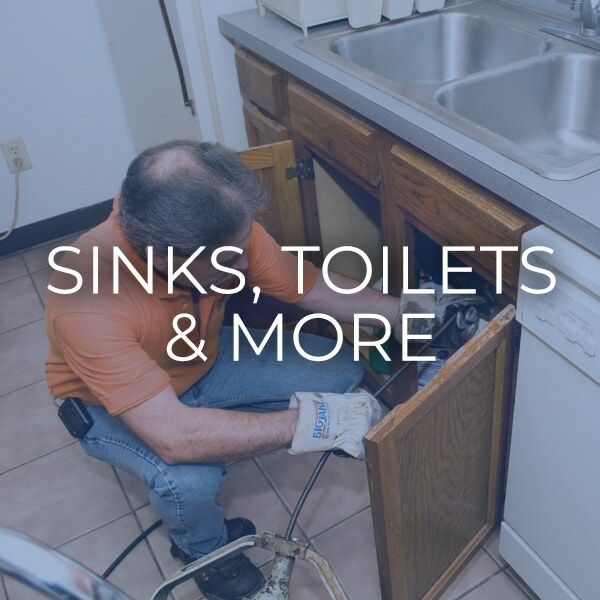 We have served the community of Winston-Salem, NC and the surrounding areas since 1970. 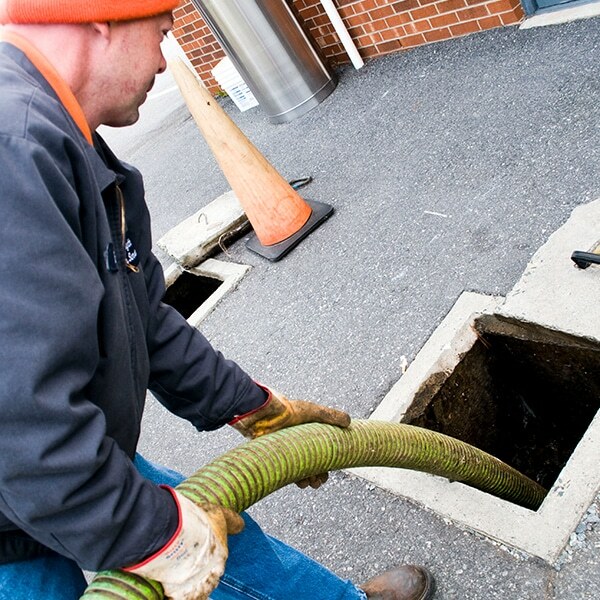 We offer both residential and commercial services with the ability to handle the smallest to the largest projects. We are trained professionals and have the tools, equipment, and knowledge necessary to make sure your problem is fixed quickly. 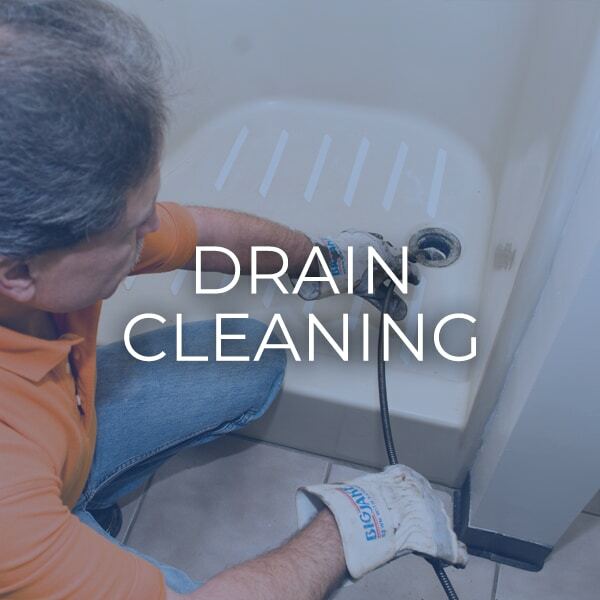 Having drainage problems can really slow down everyday processes and we aim to get the drains flowing properly at affordable pricing. 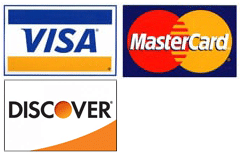 or give us a call at 336-768-8494. We are fully insured and certified with the state of North Carolina pumper group.